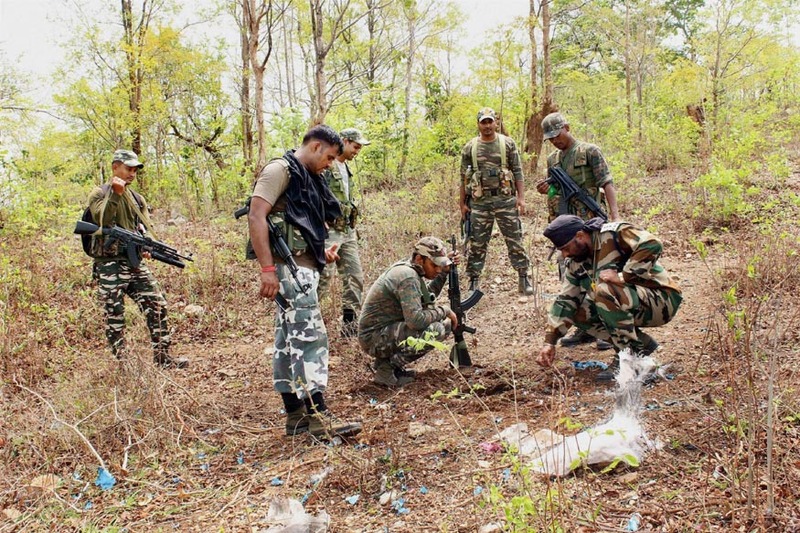 Two villagers were shot dead by Naxals on suspicion of being police informers in Bihar's Jamui district. Jamui: Two villagers were shot dead by Naxals on suspicion of being police informers in Bihar's Jamui district. Both deceased, identified as Usman Ansari and Ghulam, were attacked by Naxals on Tuesday night at around 11 pm at their respective houses. As per locals, Naxal commander Sindhu Koda, along with his 25-30 associates, entered the house of the victims and shot them after tying their hands. 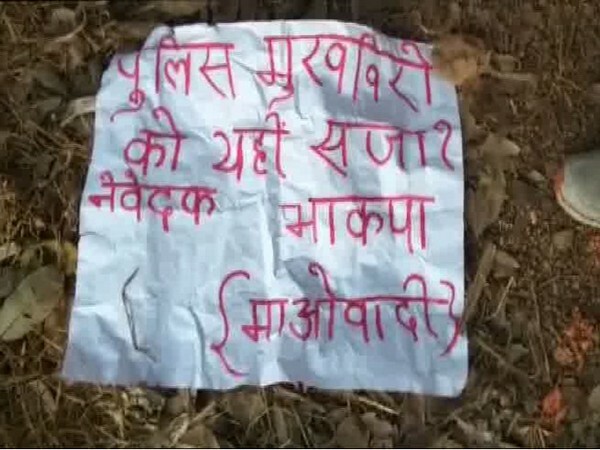 A Naxal pamphlet was also found near the bodies, which read: "Punishment for being a police informer". Police have reached the spot and are probing the incident.